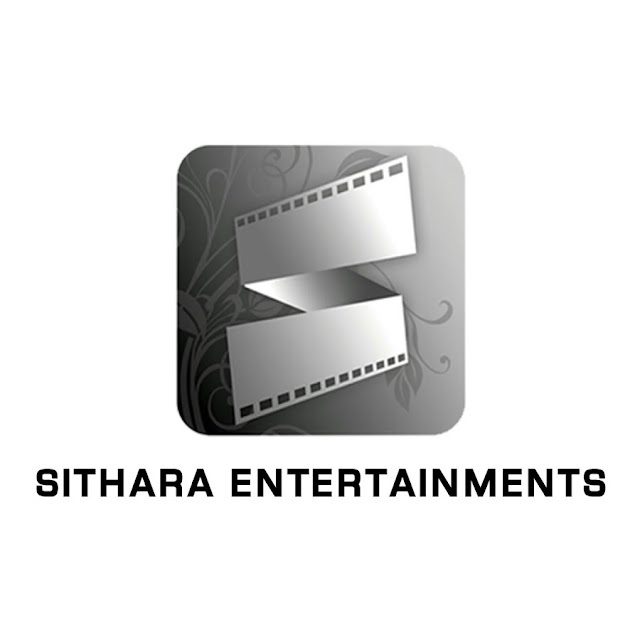 Sithara entertainments has come to be seen as a banner with a taste for healthy entertainment. 'premam' and 'babu bangaram', released last year, have consolidated its image in telugu cinema. The films will be launched shortly.